Parker offers a diverse selection of pneumatic valves to meet customer application needs, with distribution services and product support worldwide. 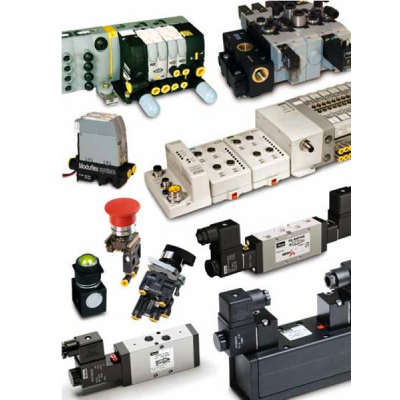 They design and manufacture a wide range of pneumatic controls designed to operate in the demanding environments, ranging from aerospace to mining and military uses. Their products combine reliable, proven designs with the latest position indication technologies in a high performance, cost effective and reliable package.